The following programs are from The Teaching Professor Technology Conferencethe predecessor to the Teaching with Technology Conference. Learn about the name change. Download the 2016 Teaching Professor Technology Conference program. 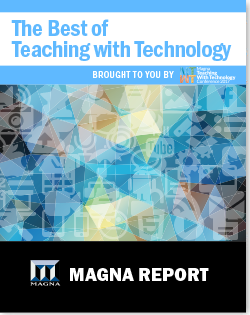 Download the 2015 Teaching Professor Technology Conference program. Download the 2014 Teaching Professor Technology Conference program. Download the 2013 Teaching Professor Technology Conference program.